I am honored to have been invited to develop and teach a course at UCLA this summer within the Music Innovation Summer Institute, administered by UCLA Herb Albert School of Music’s Center for Music Innovation. What can I do with music and my career in a changing world? 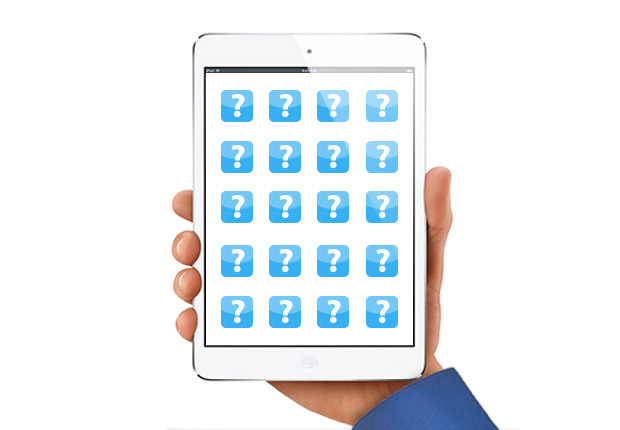 Earn 8 units of UCLA credit while meeting innovators in music and technology. Learn to apply your own skills with the changing world of music, Internet, production, and technology. Look forward, not just back, in understanding how technology is changing how we create, collaborate, distribute, produce, enjoy live performance, and build new businesses. Experiment. Make new contacts and build new communities. Find other like-minded students to launch new businesses and project with. We will explore digital disruption of existing models, what already is happening with/to music, and what may be happening over the next 3-10 years. The Institute will include speakers, local site visits, receptions, and other programs with creative and industry leaders. The program also includes a career coaching program in partnership with iCadenza (bios) to help students think and plan their careers. Who: We welcome undergraduates from not just music, but also computer science, marketing, pre-law, economics, music industry, journalism, film, TV, and any other field. We also welcome graduate students, high school seniors, and non-students who would like to dive deeply for 6 weeks. When: Mondays-Thursdays, June 20-July 29, 2016. Registration is now live at this link and will continue until the class is full or May 1. Cost: Cost varies by type of student. Program fees: UC undergraduate $2,925; non-UC student $3,469. Financial aid will be available for continuing UCLA students only. (FAFSA is due March 2, and Summer Aid documents are due in April.) Housing at UCLA also is available. Additional questions? Please reach out to Gigi Johnson. SXSW (aka South by Southwest) is one of my favorite conference series where creators and technologists converge around content, innovation, and industry issues. It’s a place for discovering and being discovered, a place for inspiration, a place to conduct business, and a place to build new lasting relationships. And from the never-ending day parties, concerts, brand activations, and Austin nightlife, it’s fun as heck! As a SXSW Mentor, I have the privilege of participating in one-on-one sessions with SXSW attendees who seek feedback on their projects/careers/startups and insight based on my areas of expertise and experience in digital media and the music industry. This year I will be participating as a Mentor for the SXSW Interactive Conference (March 11-15) in the Startup Village track and SXSW Music Conference (March 15-20) in the Music Tech & Format Wars track. I will also be present at the SXSW Music Hackathon Championship where hackers use their programming knowledge and a collection of music-tech APIs to develop their industry-changing prototypes and compete for over $10,000 in prizes, awarded by our panel of celebrity judges. For my mentor session schedule and to reserve a slot with me, see my schedule at http://sxsw.is/1KYDFO2. Tech founders, don’t be a #featurehoarder. I’ve worked with enough failed digital media startups to have identified one trend of failure: poor MVP execution. Ambitious first-time CEOs who want to bust out of the gate with outrageous competitive differentiators…products that implode. The keyword in MVP is not minimum; it’s viable. With relatively few features, you can identify what areas drive value and build accordingly going forward; delivering incremental value with every version release. It’s all about compelling introductory features that uniquely address a set of needs and user feedback, which informs future milestone features that expand on those needs. Because you can’t be everything to everyone, make your product do something great for some one(s). 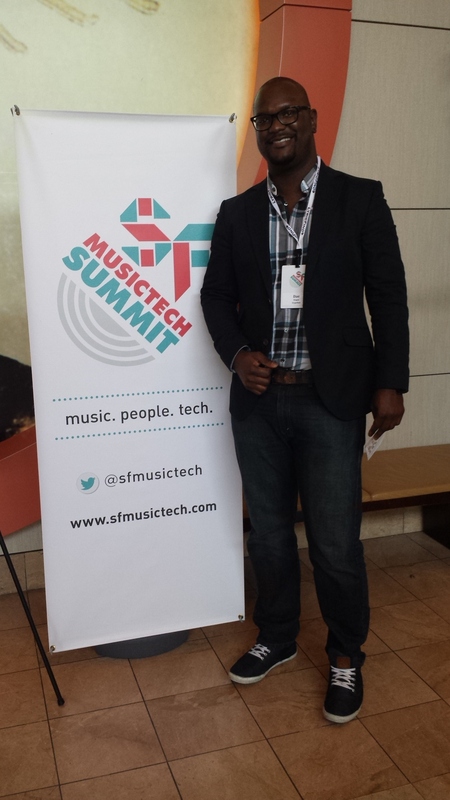 I’m looking forward to returning to San Francisco this year for the SF MusicTech Summit where I will be checking out new innovations, updates from buzzing music tech companies, and hot new startups. If you’re going to be there, say “hi” @daeboganmusic. The music app, being called the “the new Grooveshark” (Grooveshark shut down earlier this year after similar lawsuits was filed against the company), just launched in public Alpha this week. 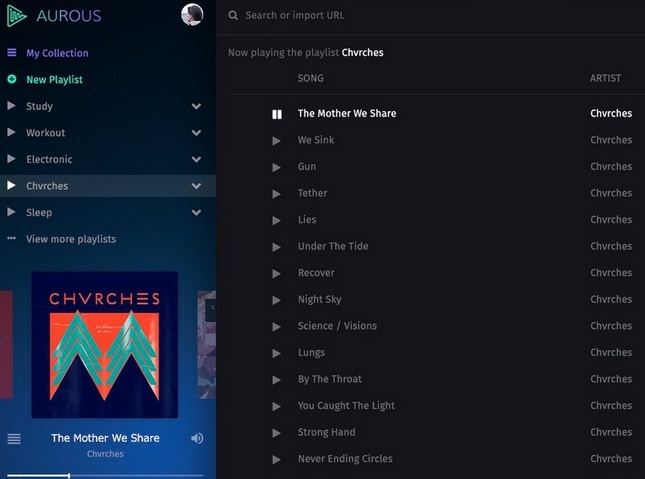 Aurous’ founder, Andrew Sampson, maintains that the website is a search engine that enables Internet users to search BitTorrent networks to find and stream content. However, the RIAA argues that the website directly targets recorded music from overseas pirate sites, effectively enabling consumers to infringe on the copyrights of record labels. Whether Sampson intended on his platform to illegally access and stream recorded music or if he truly believed he built a legitimate consumer app detached from piracy, like many other uninformed tech developers out there, he has been caught in what could be a very expensive and crushing legal battle informed by copyright law. I spend a great deal of time consulting with entrepreneurs who have cool ideas to develop new music apps, services, and platforms. 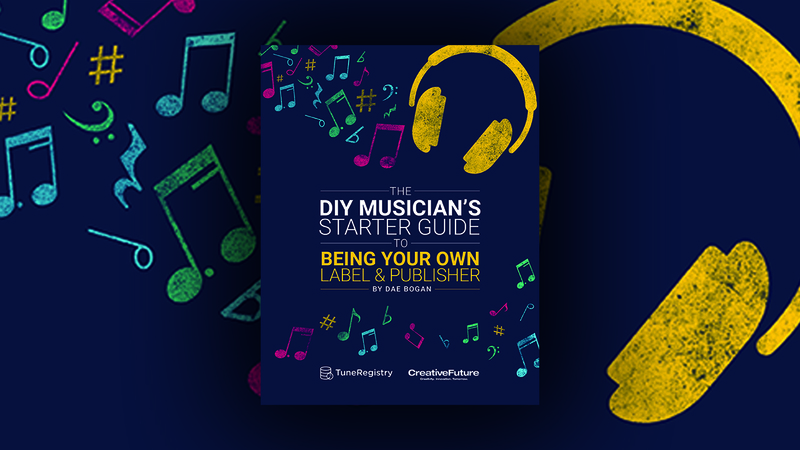 However, the challenge that many of them face is having a limited understanding of the music publishing and recording landscape, from the perspective of a music tech startup. With the help of a music industry professional, founders gain insight on where products and services may infringe on the intellectual property rights of others. I’ve helped numerous startup entrepreneurs create products, formulate business models, and deliver value, all while respecting and complying with the intellectual property rights of third-party rights owners. Read more about this story at Music Business Worldwide. Project Music is the Nashville Entrepreneur Center’s leading action to support innovation within the music industry, a core business vertical in Nashville’s economy. To meet the unique needs of music-minded entrepreneurs we are providing a year round music-entrepreneurship focus that brings music, tech and business leaders together to nurture startups desiring to grow music industry revenue. Project Music is THE accelerator for music tech providing specific industry curriculum to meet the unique needs of music-minded entrepreneurs. Applications are open to music tech startups in social media, big data, content monetization, hardware, distribution, engagement and more! Program is held Monday thru Friday at the Nashville Entrepreneur Center in Tennessee. Click here for additional information or to apply.